Did you know about the amazing benefits of drinking Kombucha? For those who have never heard of or tried Kombucha, it is a fermented beverage of black tea and sugar which contains tons of probiotics and nutrients. This special drink aids digestion, boosts immune health, and increases energy levels. Kombucha can also help heal, repair and prevent joint damage. 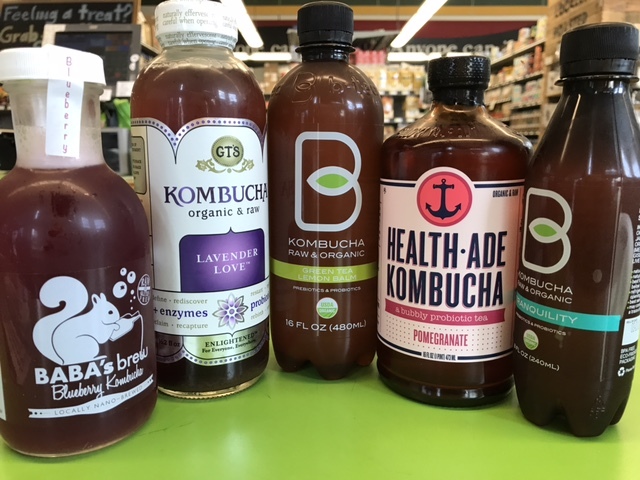 Here at the Swarthmore CO-OP, we carry 5 different brands of Kombucha. 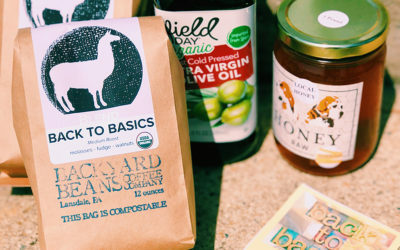 One is Baba’s Brew, a local vendor from West Chester, PA. With its distinct and unique tastes, you can find their products in our dairy aisle or in our bulk section where we have them on tap. But who says that a healthy drink like Kombucha can’t be enjoyed as a mixer too? You may be surprised to hear that Kombucha also goes great with different cocktails, making the perfect beverage for any occasion. 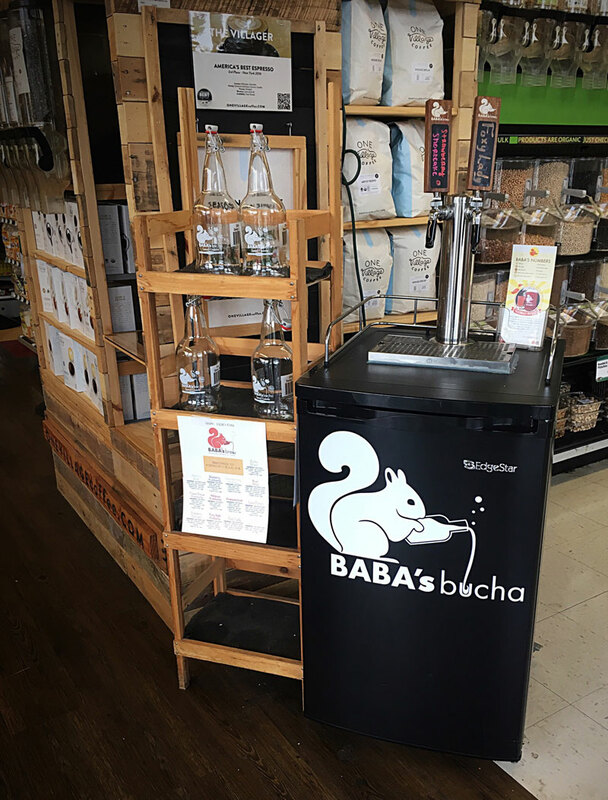 Check out our Baba’s Brew on tap, or our bottled Kombucha in the dairy aisle.